“This is the sequel to Star Wars,” my sister said, passing the paperback book over the back seat of her Chevy. Receiving Splinter of the Mind’s Eye as a fourth-grader on the way home from school in 1978, I remember being puzzled. Star Wars was a huge movie — which I’d finally found out the previous year when my sister got me in to see the film after earlier attempts met with sold-out performances. Why, I wondered, would they release the new Star Wars movie in book form first? I was too young to know that movies came from books all the time, and that even the novelization of Star Wars, ghost-written by Splinter’s author Alan Dean Foster, had come out before the movie did — as did several of the comic books. I didn’t know, either, that Foster had agreed to write Splinter for Del Rey in part to provide the filmmakers with a cheaply filmable story alternative for a quickie sequel if A New Hope had failed financially. No, I just thought: Man, that’s strange. The next Star Wars is a book? Why wouldn’t they save it for the big screen? I wasn’t thinking that a couple of years later, when I devoured the Empire Strikes Back novelization two weeks before the film came out. By then, I was an old hand at the whole media tie-in thing. I had read Splinter, and Han Solo at Stars’ End, and the Marvel comics, and the daily newspaper strip. I understood those stories were inspired by Star Wars, were meant to keep the universe alive and the excitement going during the seemingly interminable wait between films. And I knew the books were the books and that the comics were the comics — but that Donald F. Glut’s adaptation was the movie. Yet knowing that distinction didn’t lessen my interest in the original tie-in stories at all. Not one little bit. In fact, they mattered to me on a scale that I’m reminded of every day of my life. I have about 50,000 comic books. I sometimes say this like a person at an addicts-anonymous meeting, I know — but it is a circumstance that came about in part because growing up, when kids around me abandoned their interest in comics, I kept going. I kept reading. And the reason was Star Wars comics. 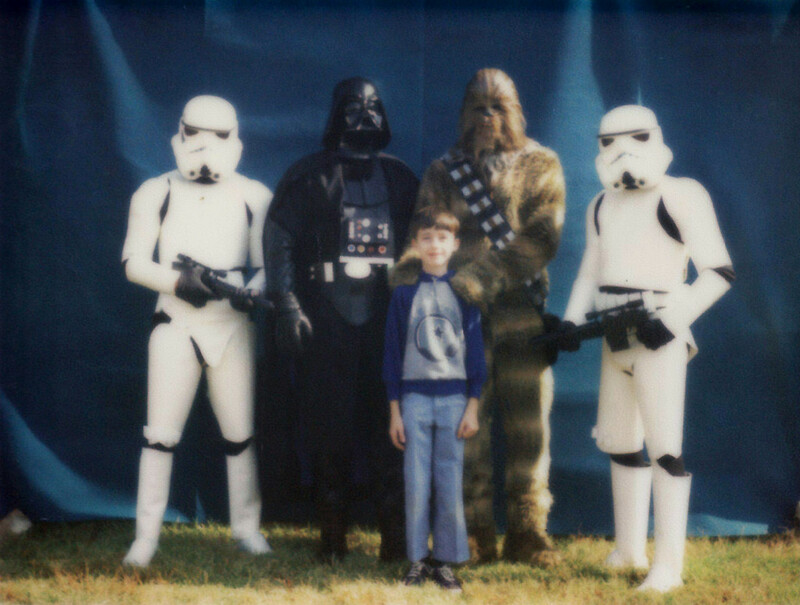 Age 11, in 1979 at a school fair. The Imperials were evidently not Cowboys fans. Like a lot of my friends, I nearly gave up comics in fifth grade because they’d skyrocketed in price. (To forty cents!) But that second Star Wars movie was on the way — and when I picked up an issue of Archie Goodwin’s “Wheel” storyline in the Marvel series, my interest in all comics was renewed. Again, the stories mattered. They made a material difference in my life at the time — and in the direction of it ever since. The dawn of something new. Those books and comics were my lifeline to the films in the original trilogy era, but I didn’t think they would have any impact on them. I know I wasn’t alone in thinking that. At the time those stories came out, very few readers presumed the events tie-in novels and comics depicted would be reflected in the movies they were based on. The films were the source material, after all, not the other way around — and history’s example was powerful. Tie-in comics and novels had been around for decades by 1977, supporting everything from The Lone Ranger to The Beverly Hillbillies. Thousands of books and comics were out there: many quite good, many by distinguished creators, all requiring a lot of work. And almost all of them were regarded by their licensors as just additional pieces of merchandise. Richie Cunningham may have nearly gotten engaged to Emma Watt in Ready to Go Steady, the first Happy Days novel, but I suspect even its author would have been stunned to hear that fact mentioned on a later TV show. That was the one-way street world Star Wars publishing started in. A few years later, at a tourist trap in Cherokee, North Carolina. 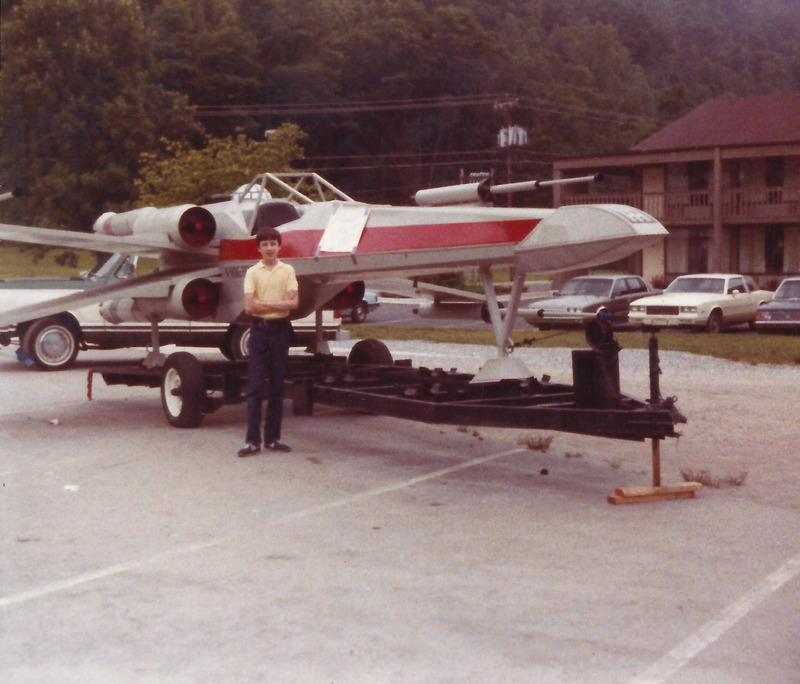 If Yoda hadn’t lifted Luke’s X-wing with the Force, he could have gone with a trailer. But times were changing — and with Lucasfilm’s attention to licensing, Star Wars felt a bit different from the beginning. There were several moments of cross-fertilization in the original trilogy era that caught my notice as a kid. The Kenner Imperial Troop Transport vehicle, not seen in A New Hope, turned up in a Goodwin Star Wars story; Goodwin adapted Brian Daley’s Stars’ End in the newspaper comic strip. And while Lucasfilm made revisions to a couple of comics plotlines that accidentally predicted events from Return of the Jedi (the aforementioned Michelinie “Tarkin” story being one of them), it also saw that the comics provided some connecting tissue with upcoming original trilogy movies. Before The Empire Strikes Back, Archie Goodwin knew he had to get the bounty back on Han Solo’s head — which he took care of in a sequence at the end of Star Wars #37 that featured the bounty hunter on Ord Mantell. Three years later, the Bothan spy ring was a big part of the last storyline before Return of the Jedi. “Very cool,” I thought each time. “They’re connected.” No, I didn’t expect to hear the Marvel character Crimson Jack’s name being invoked by Jabba (who, after all, looked nothing like his initial comics incarnation), but I appreciated the effort to tie things together. The stories mattered, regardless of whether they worked together or not — but the connections were a cool bonus. 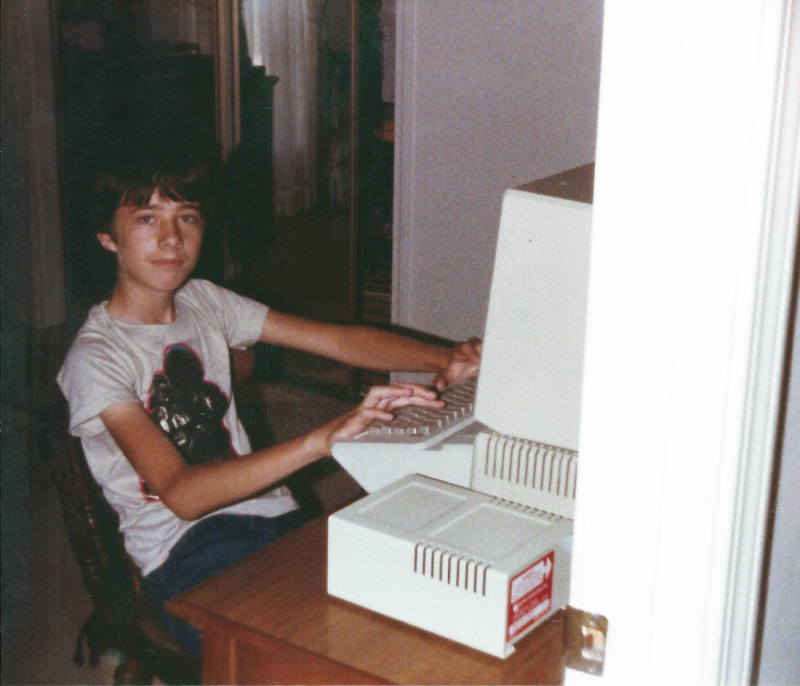 Wearing a Return of the Jedi shirt at 15 with my first computer. The machine still works, but the shirt no longer fits. I bought my first computer after Return of the Jedi came out and started publishing my own fanzines in high school, but the well of Star Wars stories to write about was already running dry. With the novels petering out after the Lando Calrissian adventures and the comics license ending, it felt like the phenomenon was over. Forget the fall of the Republic: those were the true dark times. For several years, there was only the West End Games role-playing game carrying the torch. It did so admirably, but there was no substitute for having new stories coming out. That’s why finding Timothy Zahn’s Heir to the Empire on the Waldenbooks shelf in the spring of 1991 was so important to me. I was in graduate school by then, studying Soviet politics by day and tapping away at my own space operas on my computer (a new one, thank goodness) by night. I had no idea Heir to the Empire was even planned. But unlike my 10-year-old counterpart, I knew immediately what the book meant once I cracked it open. 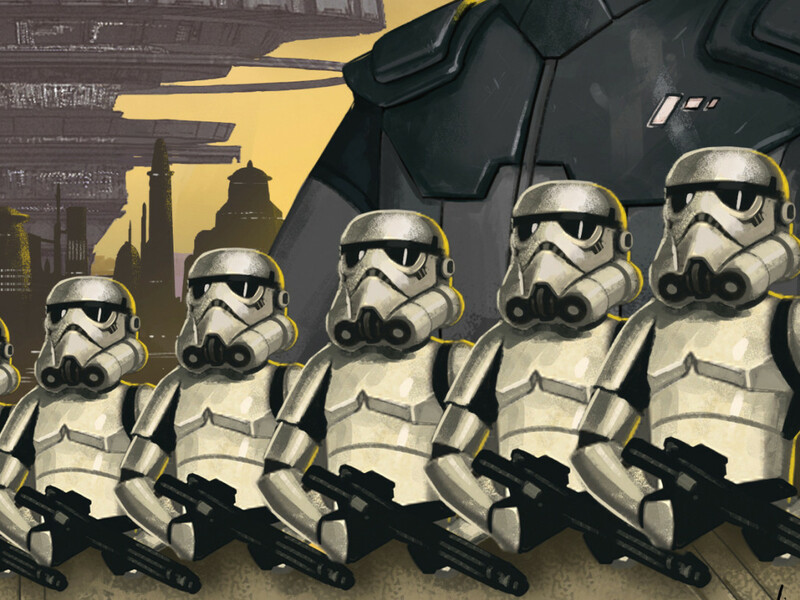 Zahn’s story — and the stories that followed, and Dark Horse’s comics revival — meant no longer having to wonder about the unexplored mysteries of the Galaxy Far, Far Away. Star Wars would go on. A future in motion. I found myself studying Star Wars from a much different orbit beginning in the mid-1990s, editing magazines devoted to the comics and hobby game businesses. I saw Star Wars a lot, then, covering Dark Horse, West End, Decipher, and other licensees. “Synergy” was one of the corporate buzzwords of the 1990s, particularly in the media business — so it’s not surprising that the post-Heir world took cross-media coordination to a new level. By the end of 1996, Lucasfilm created Shadows of the Empire, offering prose, comics, gaming, and other merchandising tie-ins. It’s a little startling to consider just how much readers’ sophistication had grown in twenty years, when it came to media tie-ins: here were all the trappings of a movie, with no actual movie. 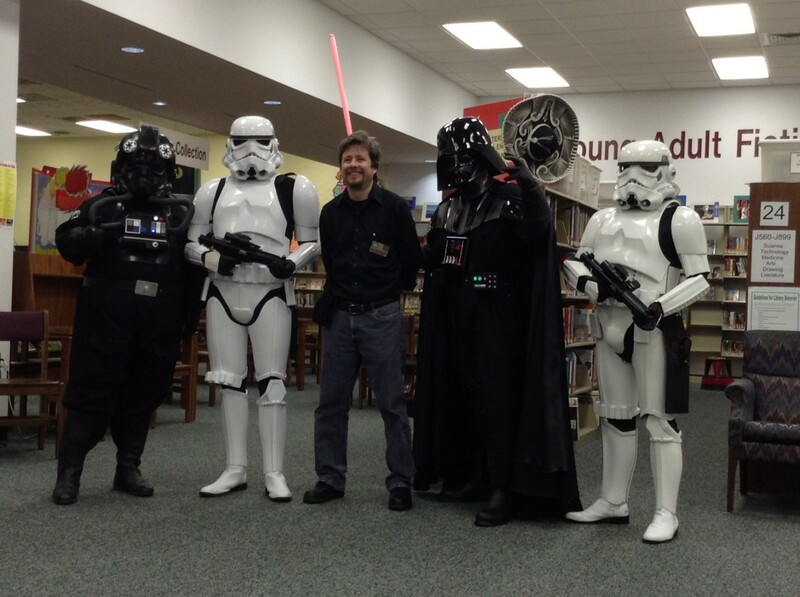 And Star Wars readers took it in stride. By that time, we were used to seeing ideas crossing back and forth between media. West End Games, whose sourcebooks the Thrawn Trilogy had drawn upon, had crafted sourcebooks on the novels in return — and had earlier in the summer of 1996 published a sourcebook on Tales of the Jedi, set in an ancient era created for Dark Horse’s comics. The story engine worked, movies or no movies. But of course, movies did come along. I’ve always thought Shadows was in many ways a dry run for the prequel films to come, seeing what was possible. The answer: quite a lot. 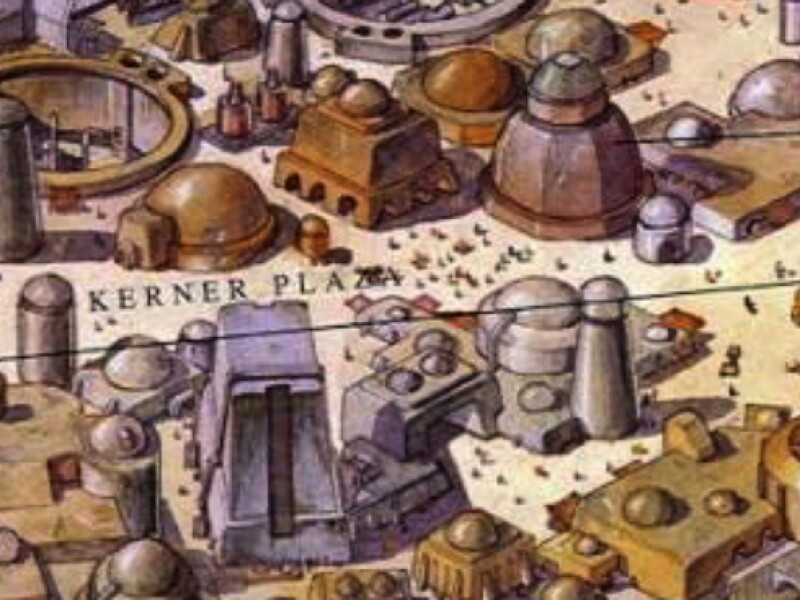 The films were the original source material, and that source was suddenly alive again, generating multitudes of new characters, species, locations, and story springboards; and the tie-in publishers were right there, working with Lucasfilm to support and embellish the overall picture via the “Expanded Universe”. The task of coordinating hundreds of publications was monumental, unprecedented in tie-in history; it led later to the creation of the Holocron, with Leland Chee at Lucasfilm helping to keep track of it all. George Lucas’ movies remained the preeminent and official document, though it was now a document that occasionally drew here and there from the supporting materials the films had spawned. And this time, when the films ended, the tie-in machine continued on, in perpetual motion. My connection with Star Wars tie-ins as a writer began, then, with my first Star Wars comic book releasing months after the release of Revenge of the Sith. 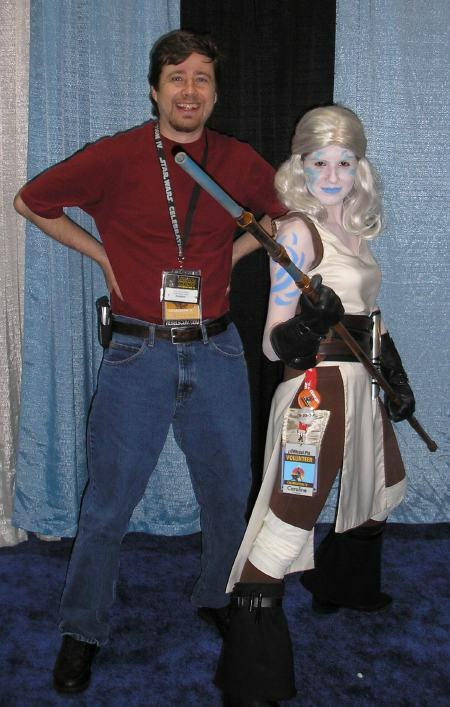 I met Caroline, the first costumer I’d seen who was inspired by a character I’d created, at Star Wars Celebration IV. Some fun visits to various corners of the Star Wars tapestry followed, ranging from Knights of the Old Republic comics to Lost Tribe of the Sith short stories to the synergistic Knight Errant comics/novel combination — and, last year, Star Wars: Kenobi. 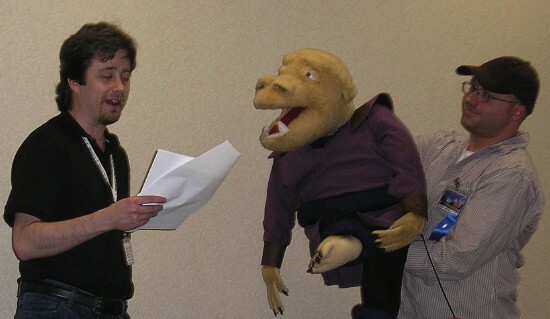 Doing a reading with the Gryph puppet at Midsouthcon in 2010. The journey has brought some priceless moments. The first time I saw someone costuming as a character that I had created — someone dressed as Jarael at Star Wars Celebration IV — was a genuine delight. There was the time some fans gave me a life-sized muppet of Marn “The Gryph” Hierogryph. And then there was being able to base a starship in one story on a LEGO ship my own son had designed. A lot of circles came full. Aren’t these the guys from 30 years earlier? Hmm. I don’t have the Cowboys shirt any more — they aren’t allowed in Wisconsin. And now there’s another unique experience: Star Wars: A New Dawn, my new book releasing in hardcover, e-book, and audiobook on September 2 from Random House/Del Rey. It’s a book that, many advance readers will tell you, reads and feels like any other Star Wars adult novel; I certainly wrote it with that intent in mind. But it was how it was written that differs, and which represents a change from past practice. A first step into a larger world. 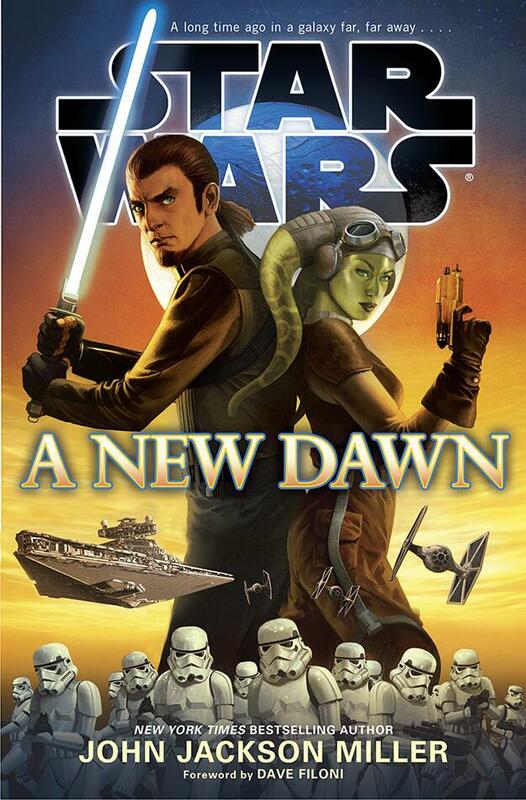 A New Dawn is the first story written in consultation with the Lucasfilm Story Group. The group has representatives who are in the loop on the new sequel movies as well as the upcoming Rebels TV series; their involvement means that events in new tie-in works from A New Dawn forward will be considered as having happened in a Star Wars movie or TV show. 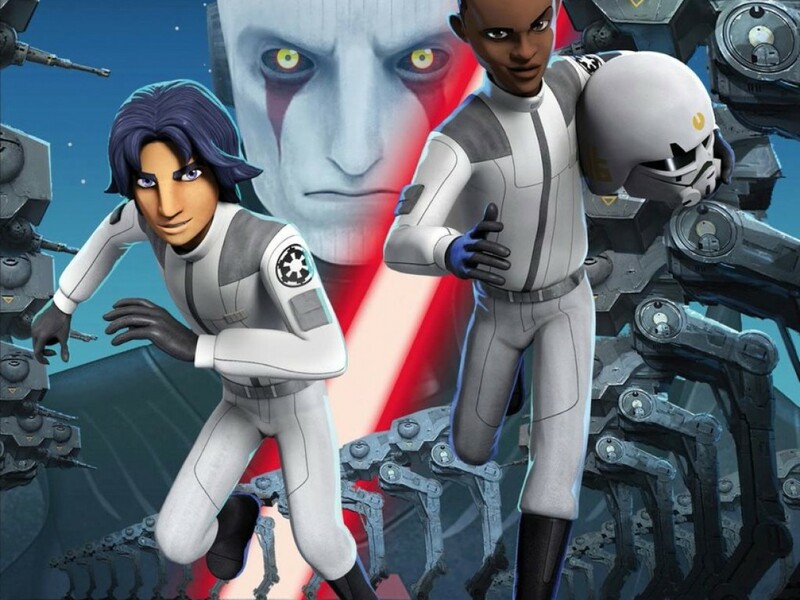 A New Dawn has the important task of revealing how some of the central stars of a new Lucasfilm Animation television series came to meet. It wasn’t a tie-in story removed to a safe distance to avoid stepping on what was happening in the TV show, only name-dropping safe connections here and there. It had to tell the history that these characters carry in their minds as they grow and evolve on the TV show. 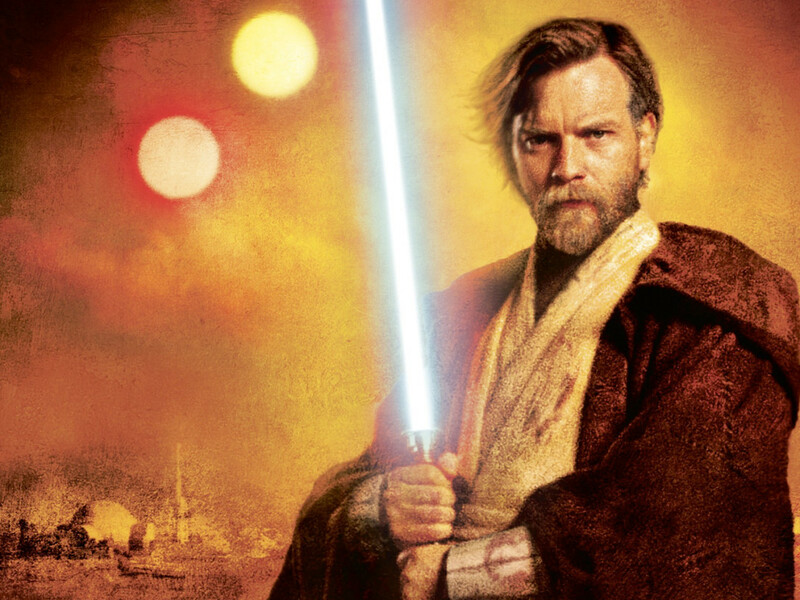 This required an unprecedented collaboration between the publishing and film and TV production teams at Lucasfilm, And that connection was made possible with the newly formed Lucasfilm Story Group that, among other things, is tasked with ensuring the universe now expands to a cohesive, grand design. 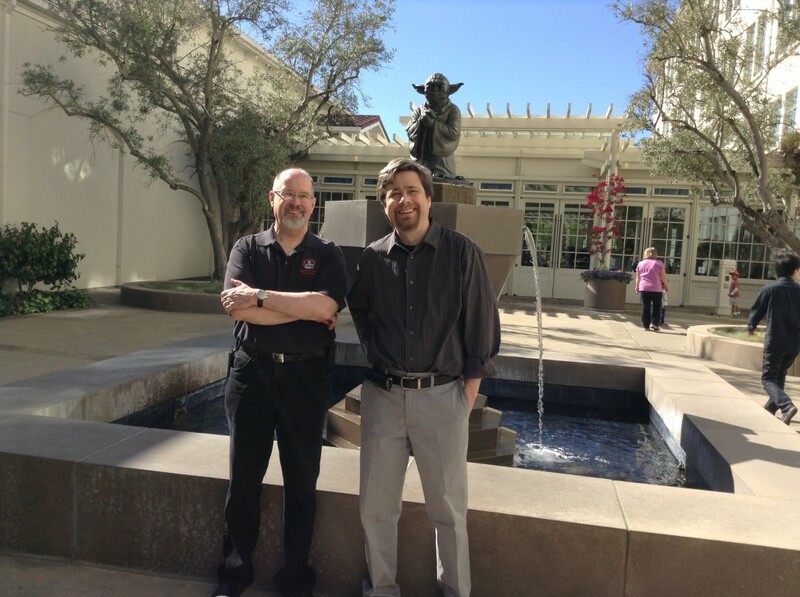 With Timothy Zahn, from our visit this year to Lucasfilm. You’d think with Yoda out front I wouldn’t have got us lost. But even after I knew for sure, I didn’t change my approach to the novel at all. There’s an old saying in comics that every book is someone’s first; you don’t want new readers to feel as if they’re missing something. I try to live by that. The book does draw upon known names and concepts, just as Rebels does; as the press release said, creators of new Star Wars stories have full access to what came before. But the book gives you everything you need to know about the valuable compound the Empire is after, for example, without any need to have read the 2008 comic book story that introduced it. It happens not to have changed since that earlier depiction: the thing with legends is that parts of them are true. The title became A New Dawn, a reference to a new beginning for those resisting the Empire — and a book whose acronym, “AND,” says a lot about its approach. It’s for EU veterans and first-time readers. I’m writing for the “lifers” like me — and the people we all want to be lifers, those kids getting copies handed to them in the car while on the way home from school. Ready to launch. 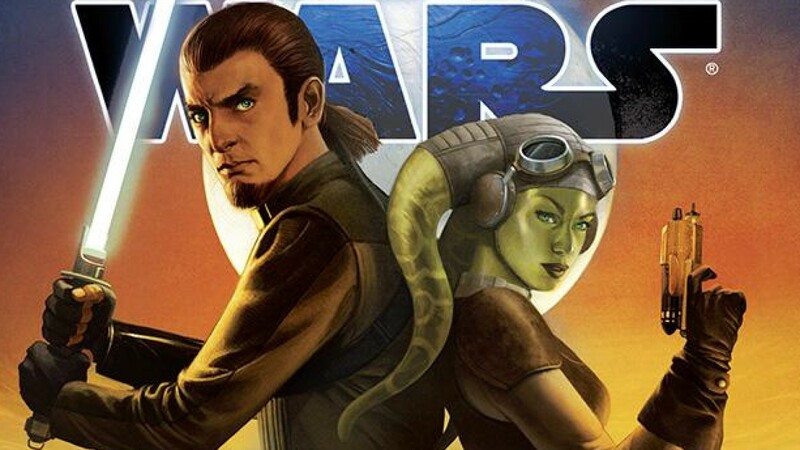 In one sense, I have the same job as Kanan Jarrus, star of Rebels and the new novel. As we find him in A New Dawn, Kanan is a freelance pilot delivering high explosives for Moonglow Polychemical. Getting to his destination and returning the ship in one piece to the company that owns it: that’s a successful day. I’m a freelance writer, using the ship of Star Wars to deliver an adventure to readers — and like Kanan, I have to make sure to get that ship back to the yards in one piece. 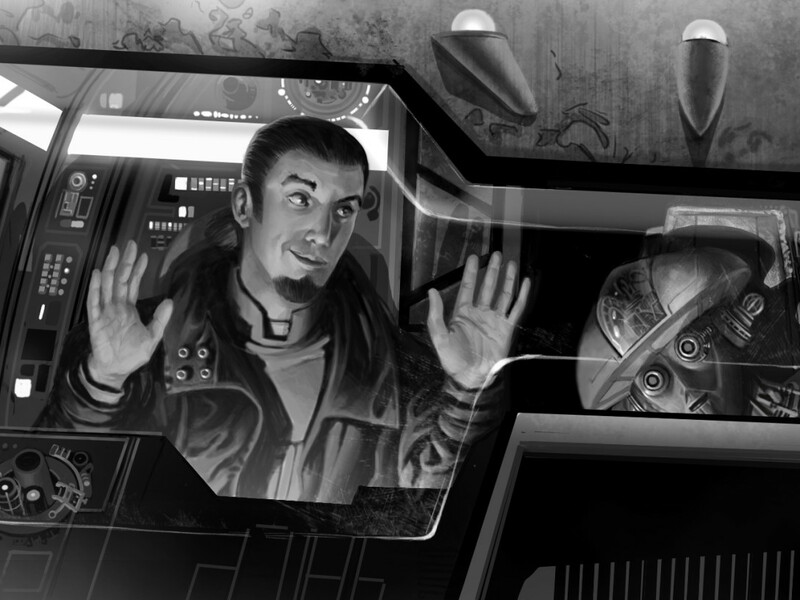 As with Kanan’s job, some missions are trickier than others; some loads more explosive, some routes more challenging. But I don’t think about that when I start the ignition. Because it’s something I’m trained to do — and second, this is writing Star Wars we’re talking about. You want to know what’s a difficult job for a writer? Writing something you don’t care about. I spent a year early in my career ghost-writing interviews with sawmill owners for a lumber magazine. Anyone taking an EKG of me while writing that stuff would have declared a time of death. Yes, writing Star Wars can be hard work — as is editing the books, drafting the art, and all the jobs that go into delivering the stories — but during every minute of it, you’re alive. Alive, and aware that you’ve got one of the coolest gigs ever. It’s a privilege — and you guys are a privilege to write for. You care about Star Wars, and you care about what we do. You can’t beat that. What I said in my acknowledgments to A New Dawn is true. While the stories we love may not always fit comfortably in a timeline, they will always matter. I do not know what the future holds for Star Wars; I do not know what storylines are on offer, or how they will or won’t relate to things that have been written before. That’s above my pay grade; I’m just a pilot for hire. But I know that I — and everyone else who produces work for the Galaxy Far, Far Away — will do our best to keep you entertained on the journey. John Jackson Miller is the author of Star Wars: A New Dawn, releasing Sept. 2 from Random House/Del Rey in hardcover, audiobook, and electronic formats. Learn more at http://atrandom/a-new-dawn. 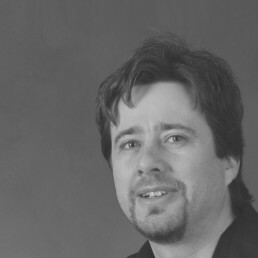 He is also the author of the Scribe Award-winning Star Wars: Kenobi, as well as more than a dozen Star Wars graphic novels. Follow him on Twitter at https://www.twitter.com/jjmfaraway, and visit his website at http://www.farawaypress.com.